Families should use this form to report any changes in household income that occur between the required annual renewal dates. All changes in household income must be reported in writing within 10 days of the change. Attach documentation, such as hire letters or benefit change letters, to the form when turning it in to our office. Participating families should use this form to disclose changes in their household composition including family members moving out of their home or when making a request to add a person to their household. For families wishing to stop their participation in the voucher program. 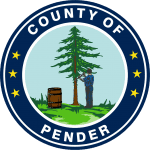 The Pender County Housing Authority (PCHA) was created in February 1980 to assist low-income citizens of Pender County in accessing decent, safe, affordable housing. 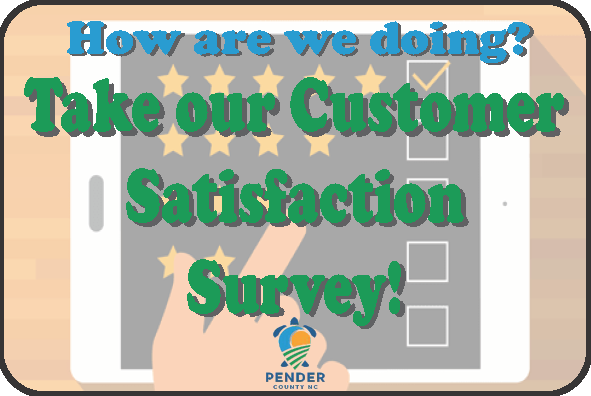 PCHA assets are managed by the Pender County Housing Department (PCHD), which is a department of Pender County government, under the guidance of the Pender County Board of County Commissioners which is also PCHA’s Board of Directors (the Board). The purpose of this Administrative Plan is to present the approved policies governing the admission and continued occupancy procedures for the operation of Section 8 Housing Choice Voucher (HCV) Program, including any Project-based Voucher Program. This program is operated in accordance with the requirements of the U S Department of Housing and Urban Development (HUD) and includes variations for local policies established by PCHD and the PCHA Board.